Monday, April 2nd, 2018 - Today, multiple members of the Arizona Smoke Free Business Alliance took time away from their respective businesses to meet with their elected officials at the AZ State Capitol. Members were able to meet with members of both the AZ Senate and The AZ House of Representatives form their respective districts. These constituent meetings were planned as part of ASFA's larger effort to build relationships with these elected officials, as well as increase awareness of the vape industry and the political issues it faces. The meetings were a smashing success, with great feedback from all the elected officials that members met with. Members touched on issues such as our efforts to combat youth access, keeping vape a viable option for all adult nicotine users, as well as education on harm reduction and its benefits to society and governmental budgets. 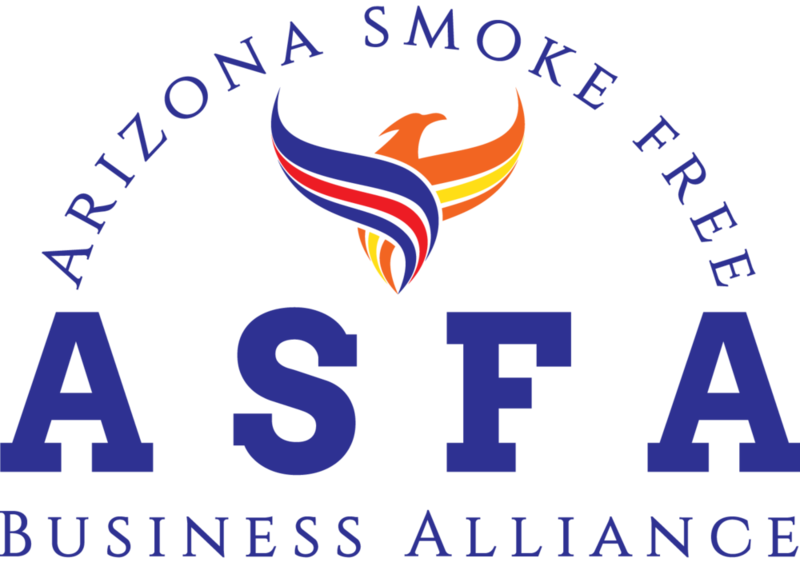 The Arizona Smoke Free Business Alliance heartily thanks all the elected officials that made space in their busy schedules for our members today, and also thanks the members that took time away from their businesses today to come to these meetings.